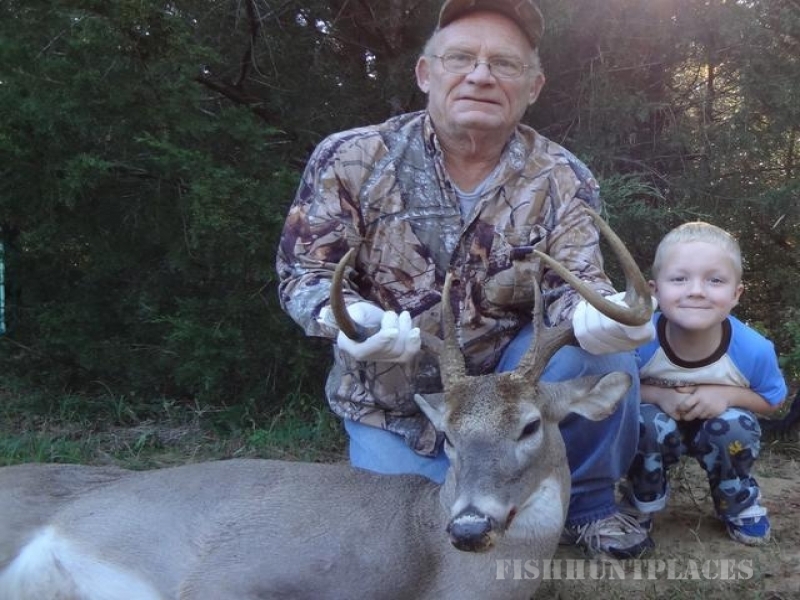 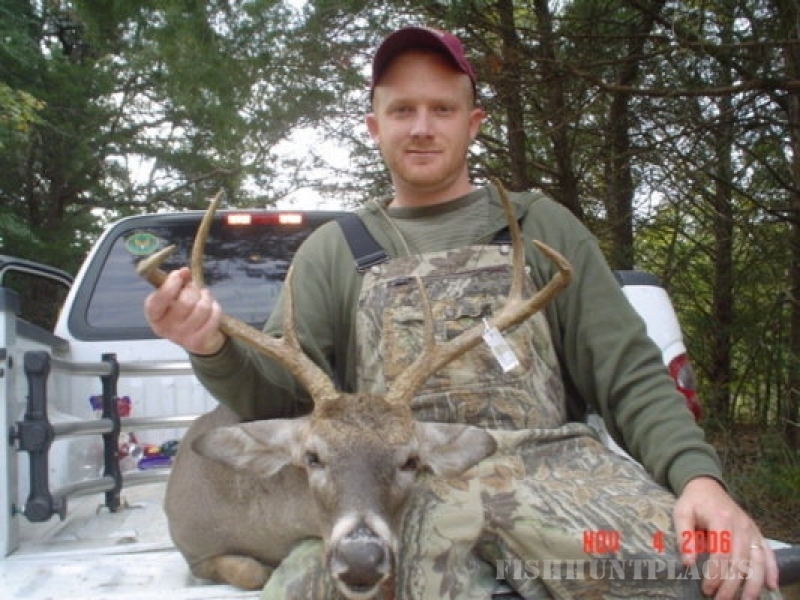 We are a family owned and operated hunting ranch. 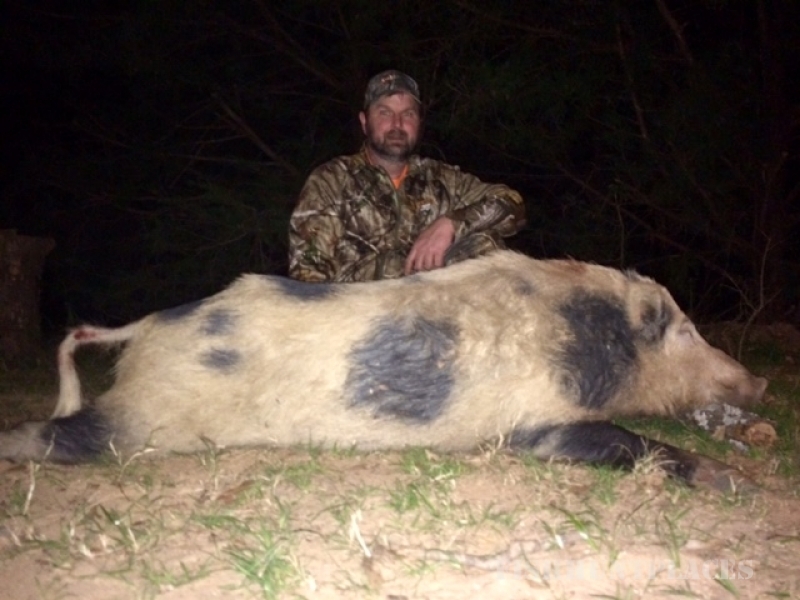 Located in central Texas about 25 minutes south of Mexia Texas. 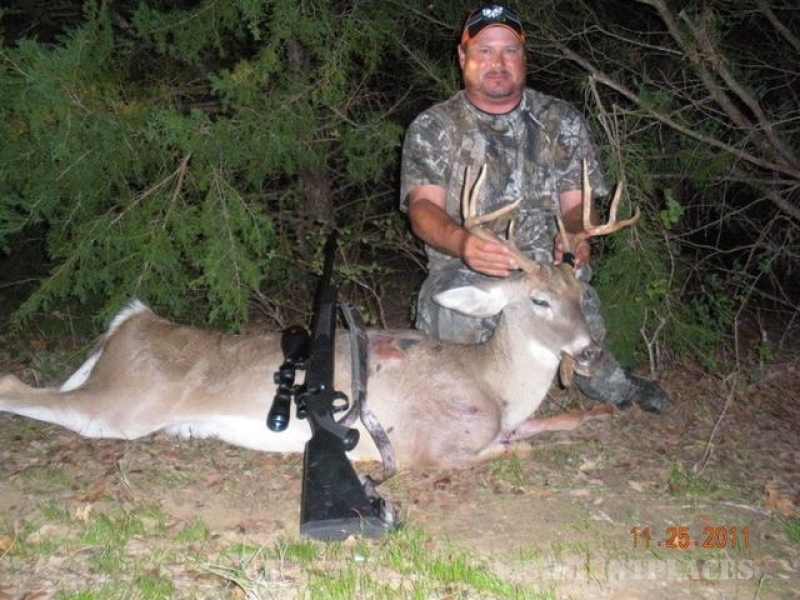 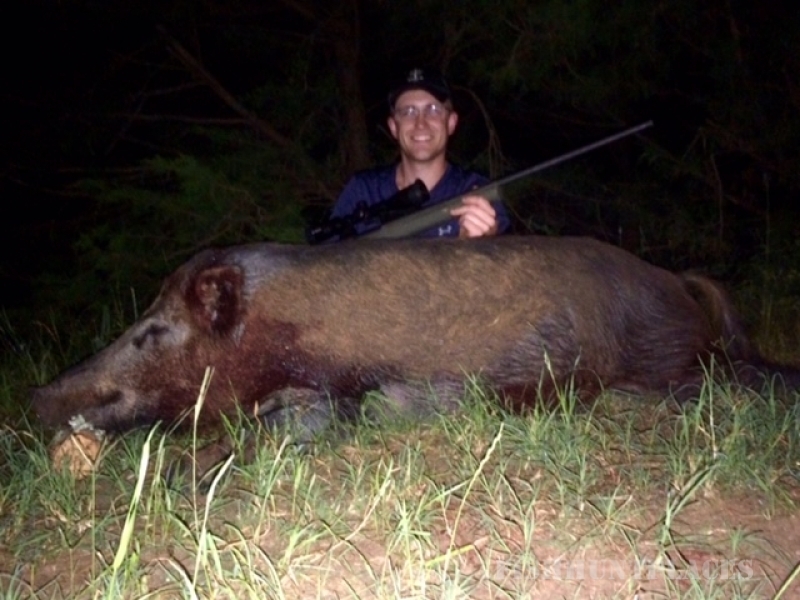 We have Wild Hog and Whitetail Deer hunting at some of the best rates in Texas! 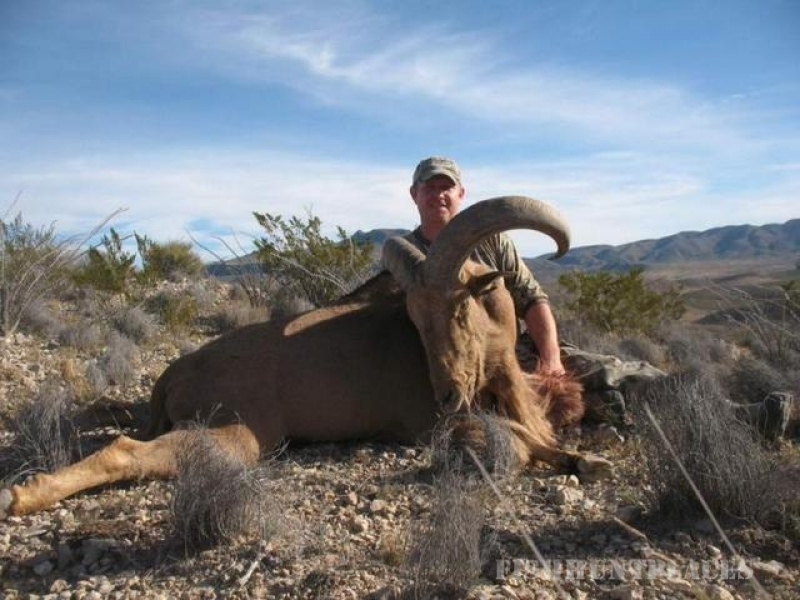 We also have free range Aoudad hunting on thousands of acres in West TX!